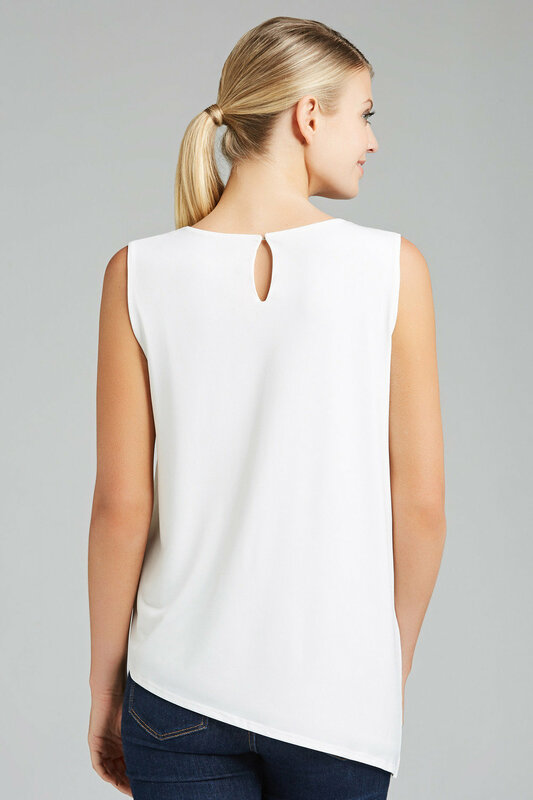 Build your collection of timeless yet trendy fashion staples with the Capture Asymmetric Detail Layered Tank, available in modern black or refreshing white. It's crafted from polyester, with added elastane to ensure comfort and ease of wear. It closes at the back with a keyhole and hook and eye fastening. 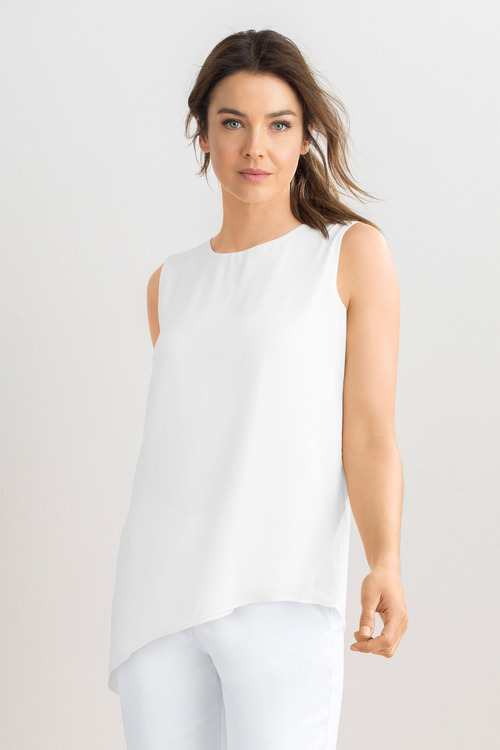 We'll be wearing this effortlessly chic piece with tapered trousers and heels, finished with a lightweight blazer and a red lip to the office. Alternatively, dress it down with cut-off denim shorts, a wide-brimmed hat and slides.